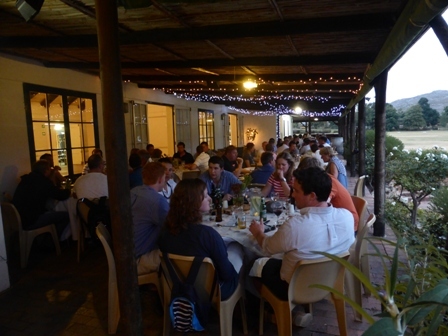 "Haygrove Heaven is the name of our farm in South Africa. 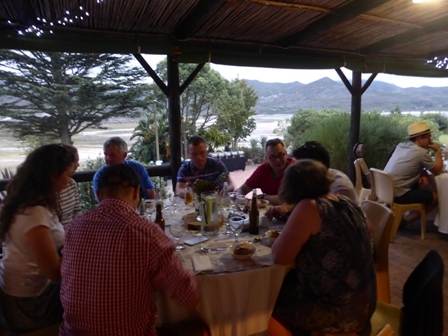 In 2002 we planted one hectare of soft fruit and in 2004 commercial exports began to Europe. 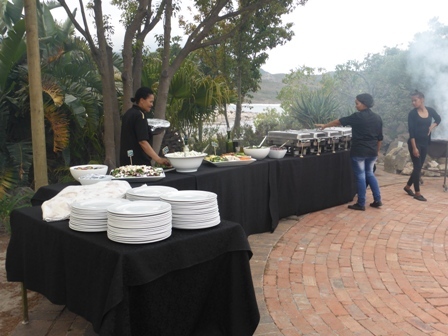 The farms are situated in the beautiful Hemel-en-Aarde Valley, near Hermanus and further up the Garden Route just outside the town of George". 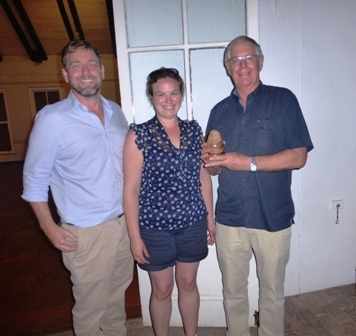 The English Apple Man has a particular interest in Haygrove, as the Founder - Angus Davidson is well know to me and his mother Cilla Clive a good friend. Watching the progress of Angus and his soft fruit development strategy has been fascinating and admirable. The business was started by Angus Davison in 1988 as part of a University project. The project was based on planting strawberries on 2-acres of rented land near Angus' family home. 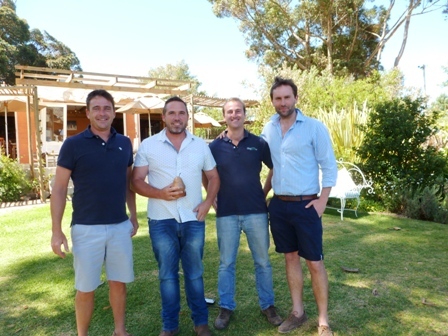 Our host at Haygrove, South African Sean Tager, worked for Haygrove while a student at the Haygrove home farm in Ledbury for two years and in discussions with Angus explored the possibility of working together to set up soft fruit production unit in South Africa for export to Haygroves' customer base in the UK. 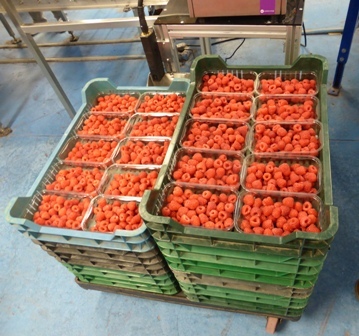 With Angus access to Driscolls as a member of Berry Gardens the available new varieties opened the way for growing and exporting high quality produce to the leading UK Supermarkets. 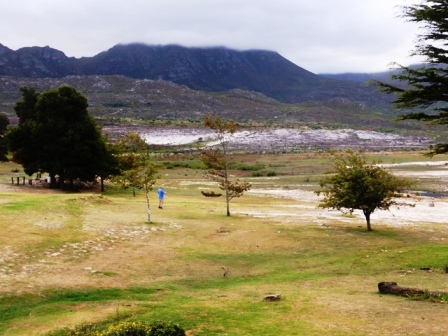 Initially Sean found finding the ideal site difficult, but while attending a wedding in Hemel-en-Aarde Valley, realised this could be the place to set up their first production site. The farm was at that time an apple farm, but over the next few years Sean and his team set about turning it into a soft fruit production and packing site. 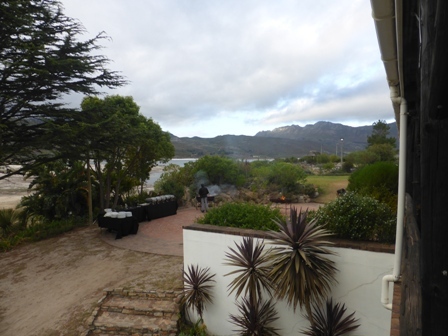 A unique micro climate - proximity to the ocean - cool summers - 5-6C cooler than other areas in W Cape - Hermanus produces quality wines - and accessible to an airport (Capetown) ticked all the boxes. 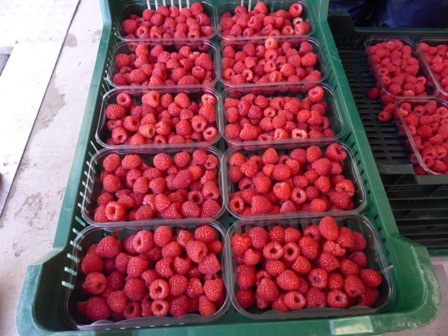 Winter chill is low - Raspberries require circa 700-800 chill units, but this can be improved by holding the potted canes in cold store. 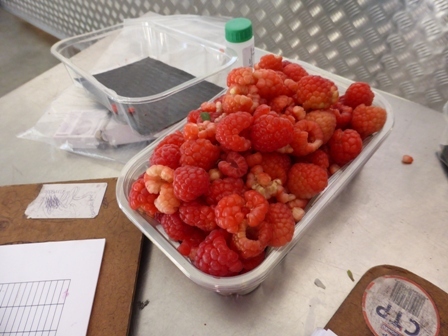 The first planting took place in soil in 2004 with 1 hectare of Raspberries and in 2007 commercial exports to Europe started. 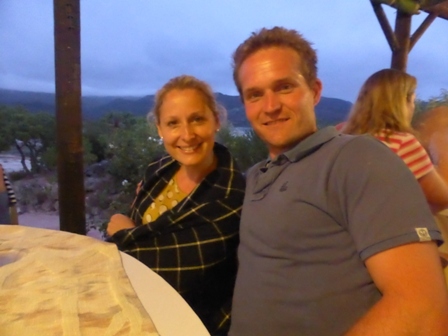 Sean said it took three years to 'find our feet' - cost a lot! 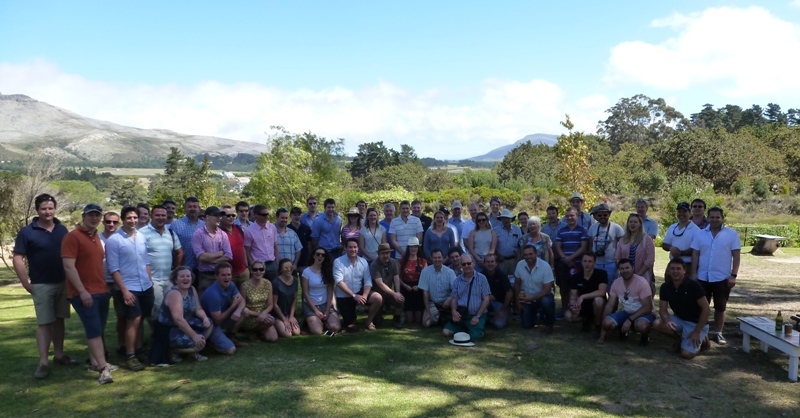 The combination of the Haygrove locations at Hermanus: 'Haygrove Heaven' and 'Haygrove Earth' (just 7 km apart) - George: 'Haygrove Eden' and Volksrust: 'Haygrove Amajuba' adds up to 187 hectares in South Africa - 4 sites: 3 geographies - producing 2,500 tonnes of fruit and employing 605 permanent staff and 2,000 + seasonal workers. 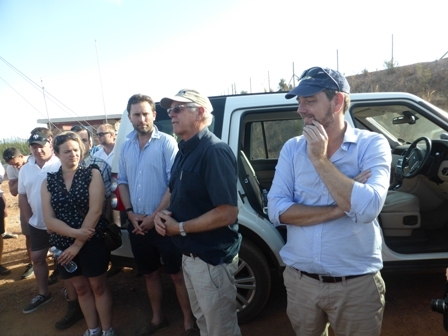 Currently 100 hectares of production comes from Haygrove Heaven & Earth, while Eden adds another 73 hectares; the 14 hectare balance is produced at Amajuba. 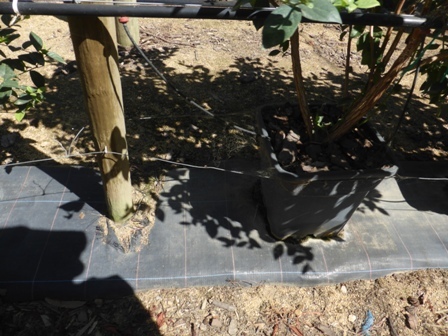 Soil production has been replaced by substrates and pots rather than bags have become the chosen system for substrates. Sean Tager told U40 delegates over the last 5 years we have seen a 'step change' with Raspberries up 24% in UK - Blackberries (Victoria) rapidly increasing a following and Blueberries recording a 26% increase in UK sales. 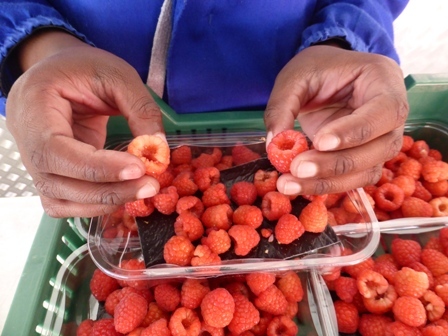 New technology has enabled increased production in Morocco and is competing with South African Raspberries as South Africa requires air freight to Europe, while Moroccan fruit is supplied to UK and Europe by road. 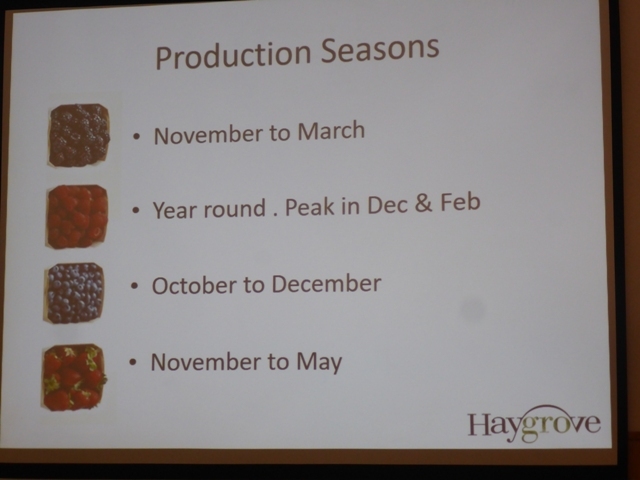 Haygrove has reacted by increased dependency on Blueberries 26% UK growth. Obtaining quality plants has been an issue, but this is being address with a new laboratory at George which is a registered quarantine area; by using tissue to create new certified plants from modest quantities of imported 'certified' plants - ten plants imported from the UK will produce 100,000 plants using tissue culture. The challenge is to create 'true to type' mother plants which will in turn produce new plants for the production sites. Currently 2,000,000 plants are being produced annually. 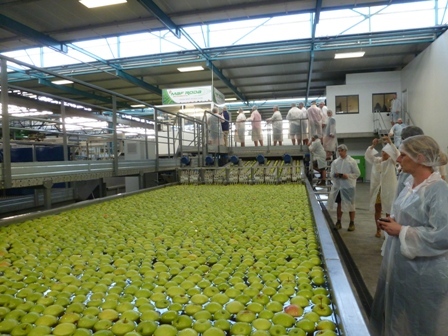 U40 delegates toured the production areas and the packing operation. 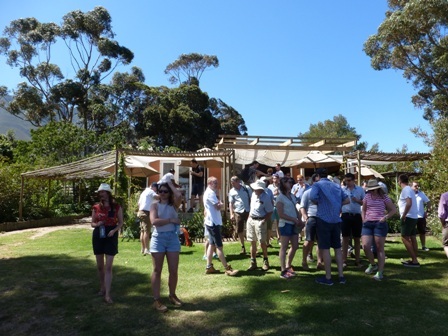 Following the tour of Haygrove Heaven, U40 delegates enjoyed lunch at Haygrove - an excellent opportunity for The English Apple Man to catch up with Cilla Clive and her partner Tim Sobey who enjoy the winter months in their house in Hermanus, before returning their farm at Ledbury. Another special visit for The English Apple Man as circa 20 years ago, while visiting South Africa after 'deregulation' with my commercial colleague and representatives of a high profile UK Supermarket, I met Alistair Moodie - fast forward to today and Alistair as Managing Director of Fruitways hosted the U40 delegate visit. 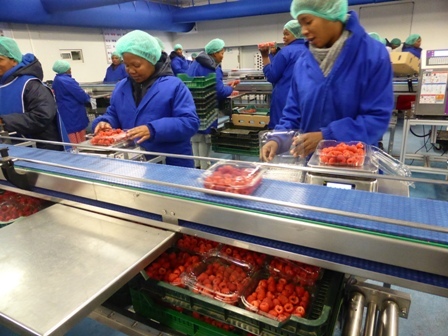 Fruitways have a state of the art packhouse and supply their products globally, including America, Asia, Russia, throughout Africa and 24% comes over to the UK. 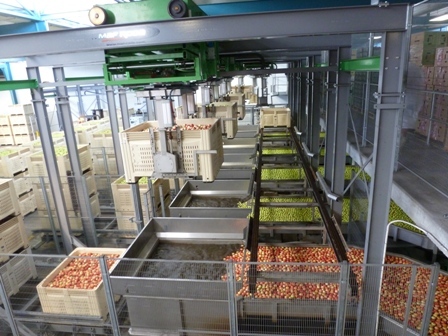 They have seven production units which combined produce 60,000t of fruit from 1,200 hectares. 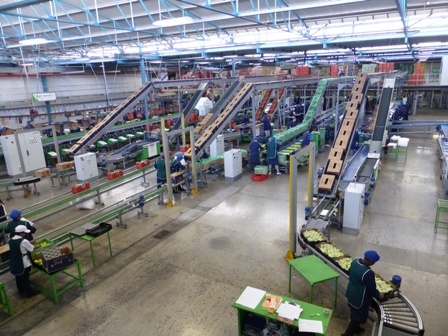 Fruitways employs up to 2,500 people in peak season, providing opportunities in the horticulture, technical, packing, marketing, logistics, financial, human resources and information management fields. 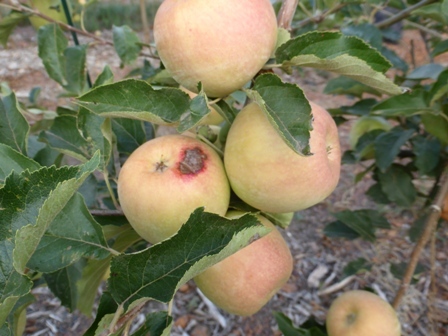 "Fruitways is a specialist producer, packer and marketer of fresh apples and pears. 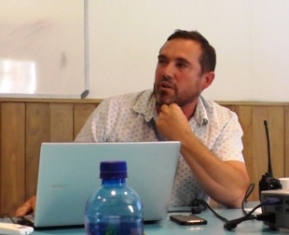 The shareholders of the Fruitways Group are the Moodie Family and the Molteno Brothers Charitable Trust. 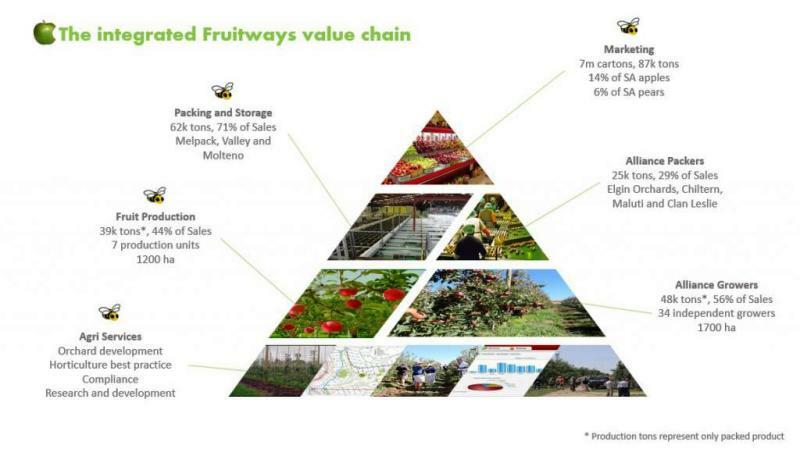 Fruitways has five different business units: Marketing, Packing, Farming, Agri services and Group services. Each of these business units has its own, dedicated management structures and although fully integrated, operations are managed in a decentralised way. 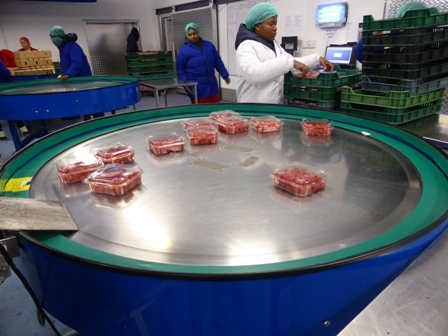 Integral to the success and sustainability of Fruitways are our alliances with independent growers and packers. 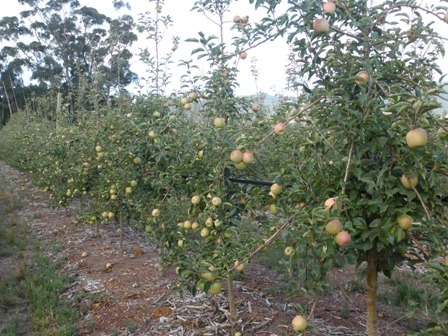 The four independent pack houses supplying Fruitways Marketing exclusively are: Chiltern Farms, Clan Leslie, Elgin Orchards and Maluti Farms. Pears Bon Chretien, Rosemarie, Flamingo, Packham's Triumph, Forelle, Vermont Beauty, Abate Fetel. 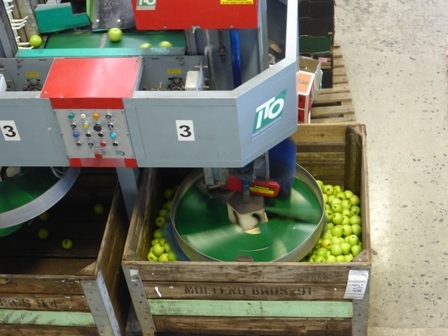 Traditional Apples Granny Smith, Golden Delicious, Top Red, Starking, Royal Gala, Braeburn. 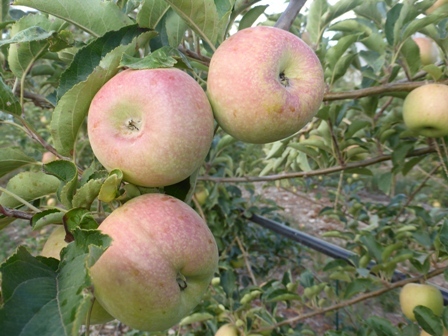 Newer Apples Pink Lady, Sundowner, Kanzi, Fuji, Cripps Red, Cripps Pink. 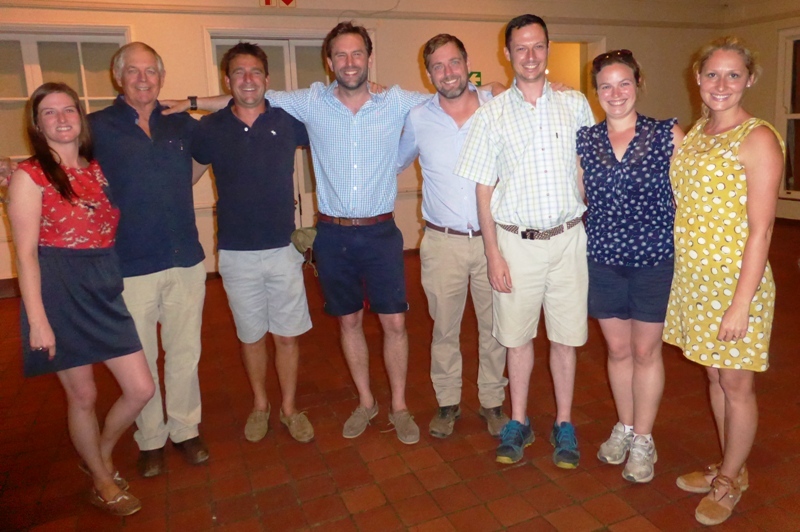 The U40 visit to Fruitways centred on a presentation of the Fruitways business by Alistair Moodie followed by a tour of the packhouse and an orchard visit. 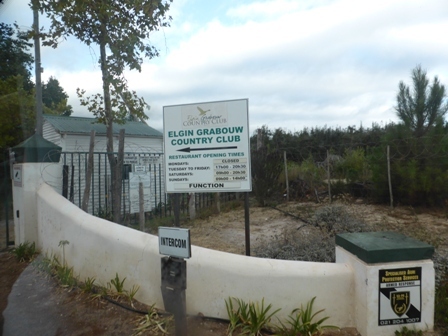 Following the visit to Fruitways, the U40's set off for the nearby Elgin Grabouw Country Club for Dinner with Alistair Moodie and key members of the Fruitways family.....behind the Country Club is a very large lake which when full, comes right up to the cricket pitch beside the club.